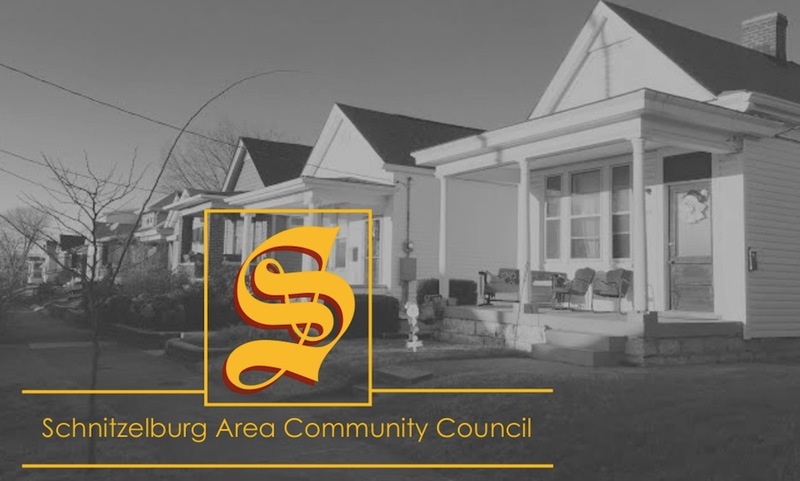 A new project that SACC has introduced in 2013 is to award an annual scholarship of $500.00 to a graduating high school senior that lives in the Schnitzelburg neighborhood. This scholarship would be for tuition at a post-secondary college, university, or trade school of the recipient’s choosing. SACC wishes to emphasize the value of higher education and job training for young people in our neighborhood. It is our hope that an investment in the educational aspirations of our students is also an investment in our community, and one that will help open the door of opportunity for the people of Schnitzelburg. 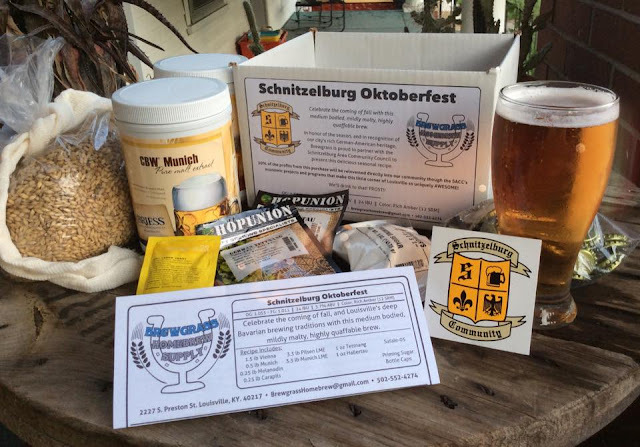 Qualifying students must live in the Schnitzelburg neighborhood. The scholarship will be awarded to a well-rounded student who can demonstrate a history of success in academics, involvement in extra-curricular activities, positive examples of leadership, and community service to the Schnitzelburg community. We are working towards awarding the first scholarship in Spring 2014. We will be fundraising for this project throughout the year and donations are certainly welcome! Amvets Post #9 recently hosted a community fundraiser and generously donated a portion of the proceeds to the SACC Scholarship Fund! Raffle tickets are $1 each and will be available at General Meetings.